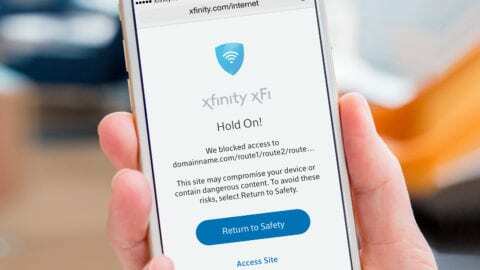 Comcast launched a new internet service that delivers speeds up to 1 Gigabit-per-second to residential households throughout its entire Washington state footprint. That’s more than 2.2 million current and eligible residential customers. “We are the undisputed speed leader in Washington state,” said Amy Lynch, regional vice president of Comcast Washington. 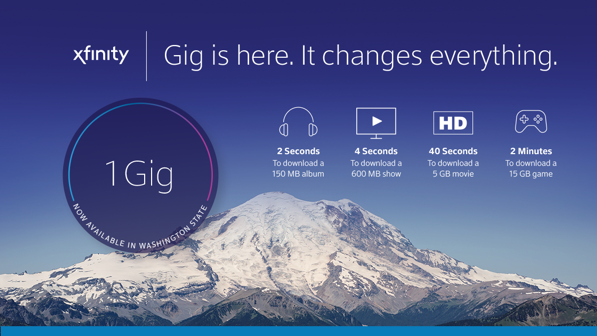 “We have the largest 1 Gig network serving more homes in Washington than any other provider. And if you don’t think speed matters, think again. Whether you’re paying your bills, researching healthcare options or checking the weather, the internet is a deeply embedded part of our lives,” she said. Comcast’s new 1 Gig service is one of the fastest speeds available. With a Gig, customers can download an entire season of their favorite show (“Portlandia” anyone? ), or install the latest trending game, in a matter of minutes. 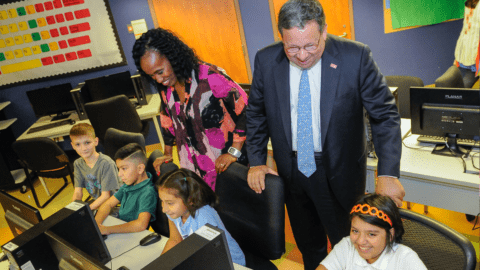 In addition to Pierce County and most of King County—both of which were activated last year—more than 10 counties and 60 communities across both urban and rural Washington now have access to super-fast internet speeds. These speeds include access to the nation’s largest Wi-Fi network of more than 18 million hotspots, including nearly one million in Washington. On the commercial side, Comcast rolled out 1 Gigabit speeds to more than 185,000 current and eligible business customers last year. In total, more than 2.4 million current and eligible residential and business customers now can live their lives and conduct business at the speed of life. Xfinity has the largest Gig speed network in Washington. Comcast invested more than $64 million in its network infrastructure all over Washington to prepare for the future needs of its customers. We’re bringing the fastest speeds to more communities than any other provider in the state. And that includes off-the-beaten-track areas such as Airway Heights, Cosmopolis, Tenino, Goldbar, Sultan and Shelton. Customers can enjoy these super-fast speeds by using the connections that most people already have in their homes, meaning no digging up of streets required. 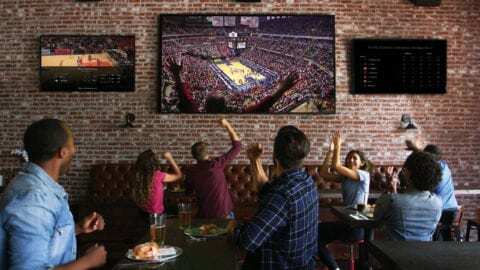 The speeds are made possible through a new technology called DOCSIS 3.1, which delivers the 1 Gigabit-per-second (Gbps) speeds over existing communications lines. The everyday price for 1 Gig service in Washington is $159.95 without a contract. The company is also testing promotional prices in different areas with a one-year service agreement. For example, we are testing $70.00, $89.99 and $109.99 with a one-year contract. Pricing varies for current customers with a contract. All customers need to do is sign up for the service and, in some cases, install a new DOCSIS 3.1 cable modem. Visit Xfinity.com/gig to learn about the new service and to request additional information. *Washington state is ranked second behind New Hampshire for “households with internet access” in the 2017 U.S. News & World Report Best States data project powered by McKinsey & Company.